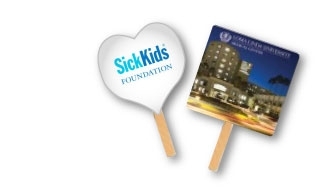 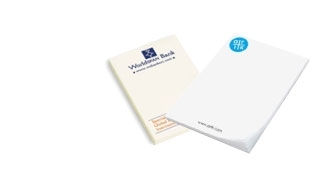 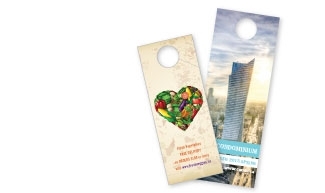 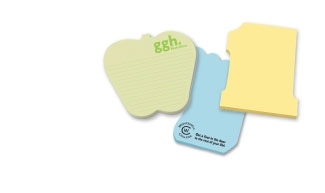 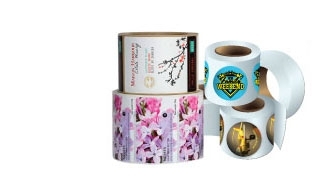 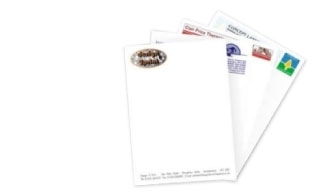 Paper products make an inexpensive way to promote your message. 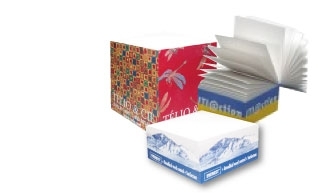 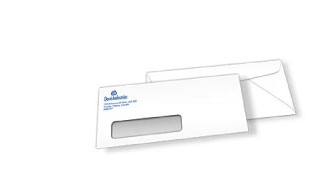 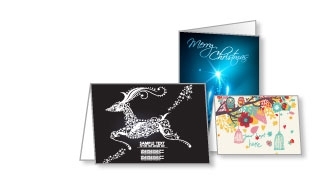 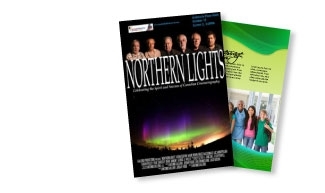 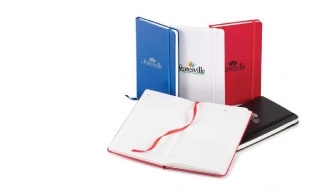 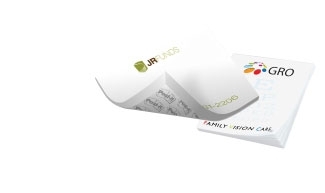 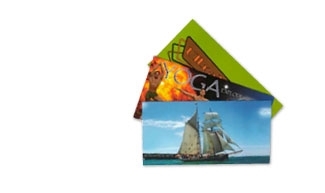 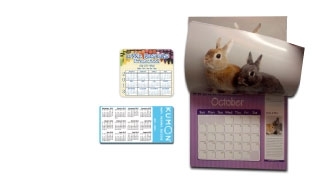 From calendars to postcards, your paper products will be carefully and professionally done. 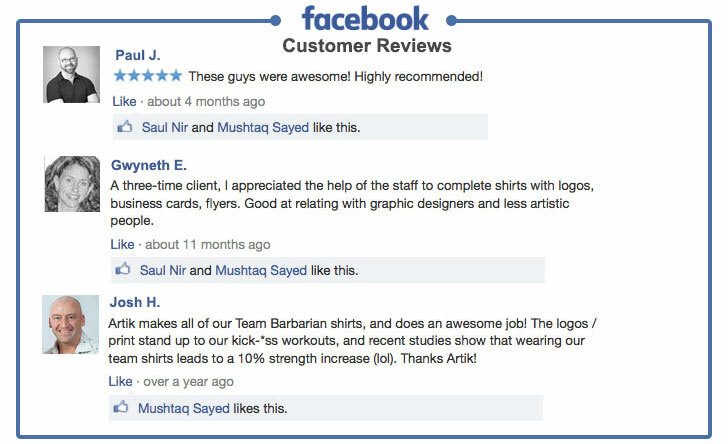 Contact one of our friendly Customer Service Reps, they'll be happy to help!